green tea Matcha is one of the so many wonderful things that Mother Nature gifted human Beings to use in order to live a healthier life. During the use, people would associate these things with elements or ingredients to suit their taste. Unfortunately, not all ingredients associated will do good or yield expected results. Being said, in the case of green tea Matcha usage, the following is a list of what you should avoid doing. You shouldn’t be adding milk to your Matcha tea powder food in any way. Among antioxidants, Catechins are the most potent. They are a source of huge health benefits and they are the reason why so many people around the world consume green tea Matcha. Catechins are found in matcha powder, and in high proportion. But when you add milk to green tea Matcha, it reduces or destroys the antioxidants. If you like the taste of green tea Matcha with the milk, that’s fine; but just be advised that it’s no longer rich in antioxidants. I don’t think anyone would knowingly make that poor choice. If you want the same taste and don’t want to lose the antioxidants, I recommend adding almond milk instead. You could use soy milk as the milk substitute. It wouldn’t have any negative impact on Matcha potency. But me personally, I don’t recommend using it for the following reason: soy is known to introduce hormones into your diet that are bad for your health. So keep that in mind if you want to add soy milk to your Matcha powder meal. 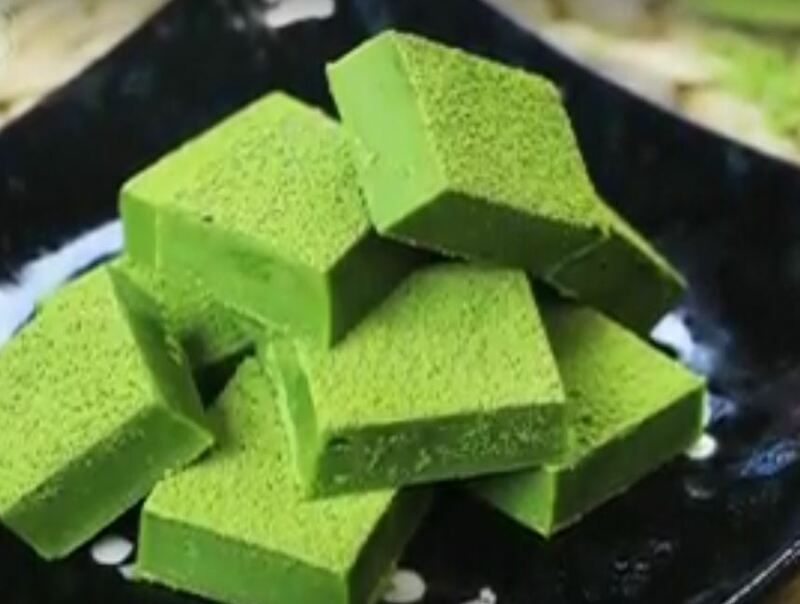 Be cautious of the kind of sugar to add to your green tea Matcha. Unlike a lot of other teas which require sugar, to make them palatable to the average consumer, Matcha is absolutely delicious all by itself. Green tea Matcha powder lacks sugar when you put it in your mouth of course, but it is a matter of time after you finish drinking it. You will be surprised by the sweetness taste of all your mouth in that follow. Green tea Matcha lack of sugar isn’t any problem, but one of the properties of its helpful benefits instead in the sense that it is especially helpful for diabetics, as it will not raise their insulin levels and helps regulate blood sugar. He who wishes to cut down on sugar intake will find matcha as an answer and as beneficial in boosting the immune system. However, if anybody would like to add sugar to green tea Matcha beverage, it is advisable to stay away from agave sweeteners. Using agave to sweeten things actually, causes more damage to your system than high fructose corn syrup. Use raw sugar from sugar cane instead. Generally in the food industry, carefully mixing ingredients always results in recipes; right? Yes. Are all these recipes great ideas? No. So be always mindful of what you consume in order to keep yourself out of health issues. Matcha is known for being very potent in so many health benefits our body needs to stay healthy. But not all ingredients added to it will do good. As a green tea enthusiast, I think it is all about getting the full benefits when you choose to consume or drink green tea Matcha. So why not keep it simple when matcha don’t need any other element added to it in order to deliver?